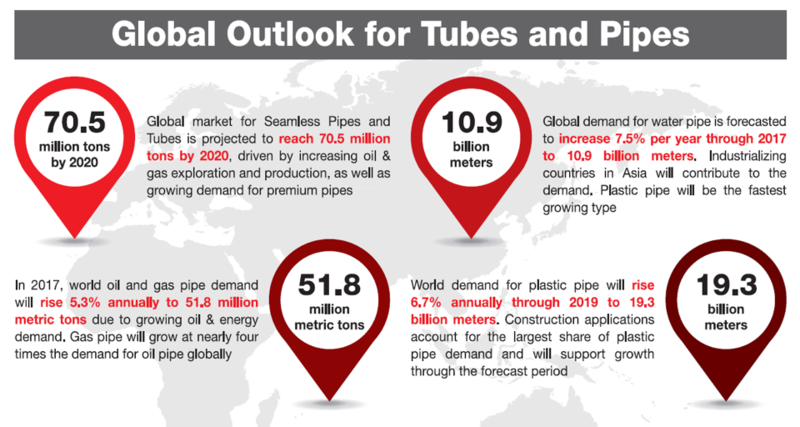 TUBE SOUTHEAST ASIA 2019 | Why Exhibit With Us? 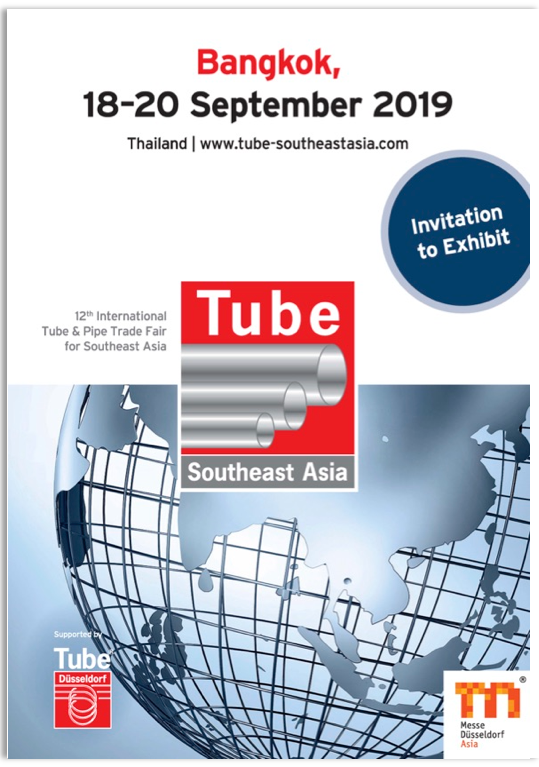 Tube Southeast Asia is firmly established as the No.1 trade fair for the tube and pipe sectors in Southeast Asia. In line with current market trends and movements, the biennial exhibition will showcase an expansive yet comprehensive exhibit range to include machinery in tube and pipe manufacturing and processing, tool making and in-plant transport, as well as iron, steel, stainless steel and non-ferrous tubes, and tools and auxiliary materials in measuring and control technology and test engineering.  Tube Southeast Asia 2019 will also be complemented by a series of concurrently-held conferences, seminars, technical presentations and product demonstrations, all to bring your business to greater success.